This engagement session in downtown St. Louis was such a dream! Everything came together so perfectly; from the skyline views of the St. Louis Arch, to the way Jenny and Garrett interacted with each other and were so naturally at ease being in front of the camera! I photographed Jenny's sister's wedding a few years back and you better believe I did a happy dance when Jenny reached out to me and asked me to photograph her and Garrett's wedding too. As luck would have it, Jenny and Garrett were still living in Philadelphia this past summer when my family and I moved just outside the city. For about a month we all lived in the same place which made it so nice to meet up and plan the details for their engagement session. 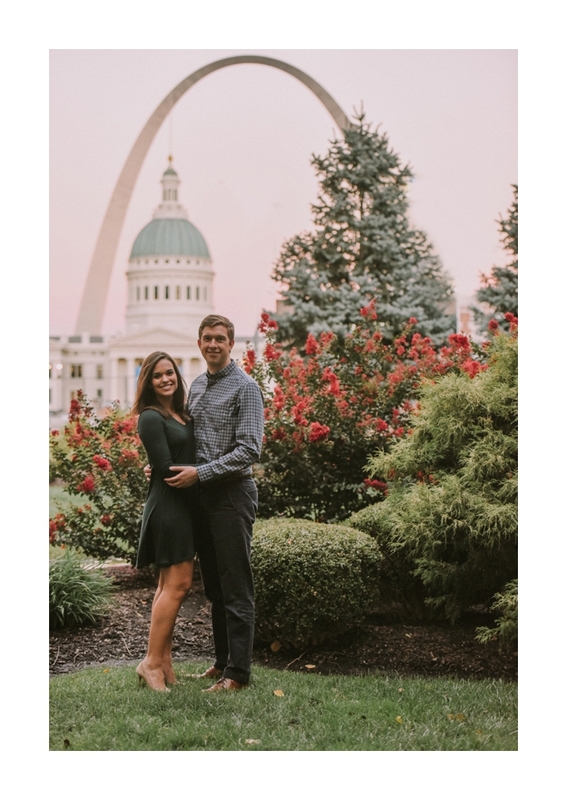 Shortly after our meet up, Jenny and Garrett moved to St. Louis to start graduate school and we decided their new city would make an incredible backdrop for their engagement session. 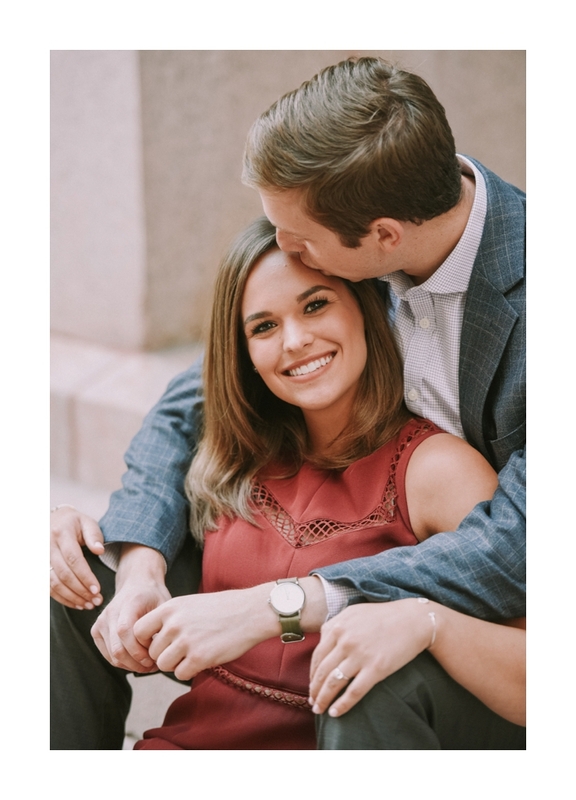 They get married this weekend in Tulsa, so to celebrate here's a few favorites from their session!